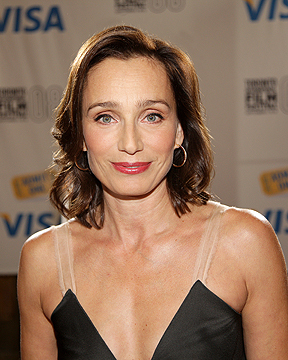 Kristin Scott Thomas | Celebrities lists. Awards Nominated for Oscar. and 21 wins & 27 nominations. Last was: 2013 - Cherchez Hortense. 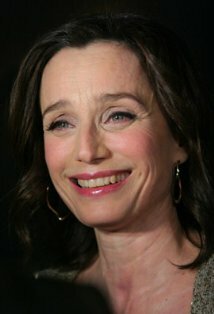 Kristin A. Scott Thomas is an English French actress who was born on 24th May 1960. 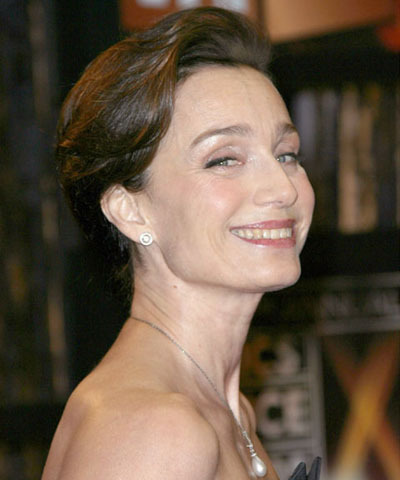 Her role in Four Weddings and a Funeral, Bitter Moon and The English Patient brought her international recognition in 1990s. 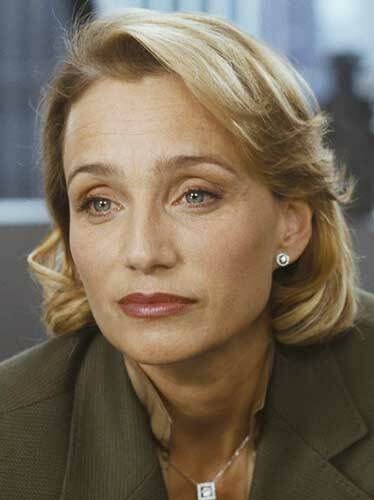 She has worked for French cinema as well which include Tell No One and I’ve Loved You So Long. Her role in A Handful of Dust in the year 1988 gave her a lot of recognition and got an award for the most promising newcomer as well. 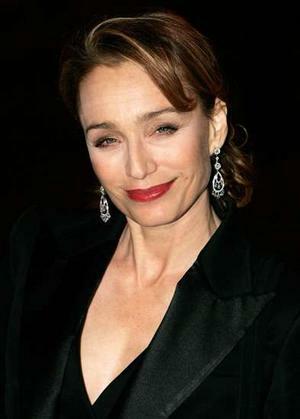 She won another award for the best supporting role for Four Weddings and a Funeral. 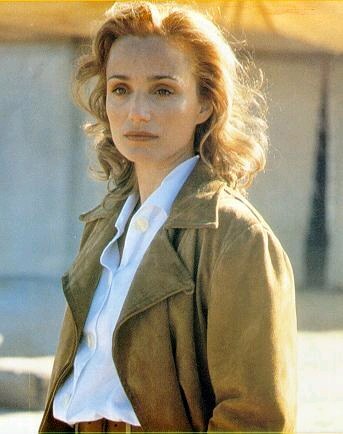 She was nominated for Oscar and Golden globe for her role in the English Patient. 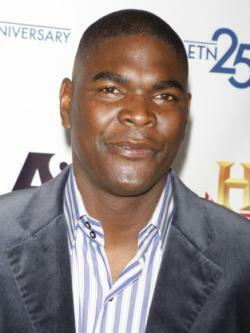 She was recently seen in “Only God Forgives” where she played the role of Crystal. 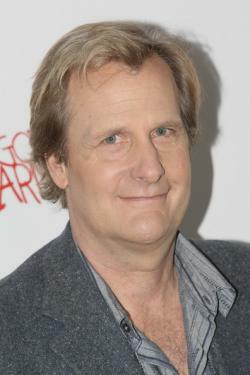 She is working on The Invisible Woman and Winter Rose which is to be released sometime in 2013.